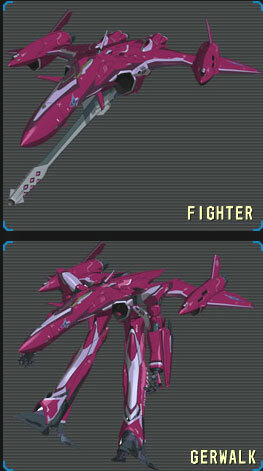 Update 12/20/2009: Translated english instruction manual of the vf-27 can be found here. Update 11/20/2009: HWJapan upped the ante by selling it at 3,849 yen. 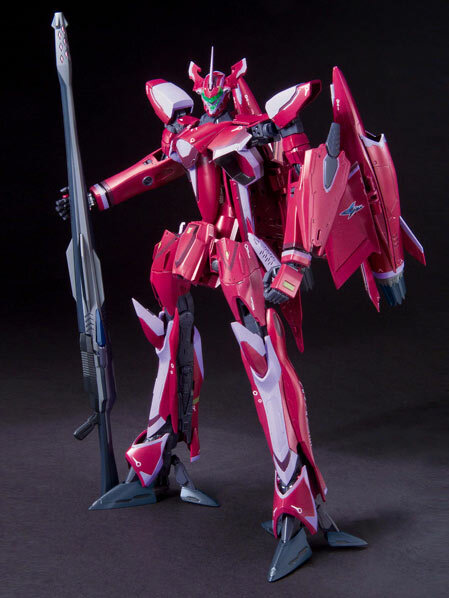 Update 11/12/2009: It's a lot cheaper at Amiami's site, about 4000+ yen. You can pre-order at Amiami because they started selling overseas already. Update: (11/06/2009)Box shot art cover posted above. Update: (10/08/2009) New photos of the VF-27 from the 49th All Japan Model Show as well as other Macross Frontier Movie new products. 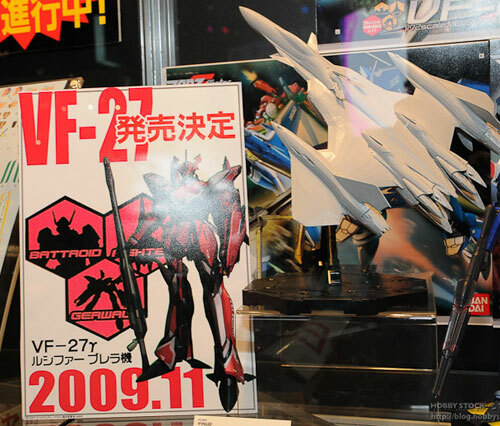 Update: (10/02/2009) Whoa, is this a 1/60 DX Chogokin VF-27 Lucifer that we're seeing at the Tamashii Autumn 2009 show? 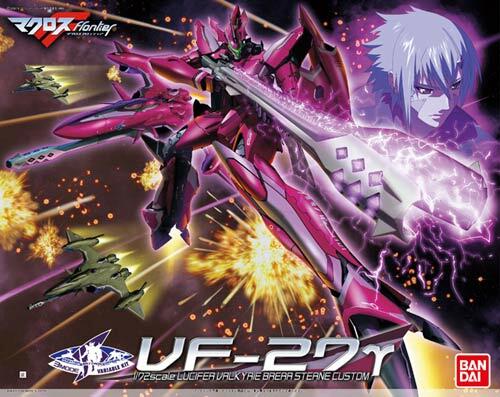 Update: Some shops have the VF-27 up for pre-order already! 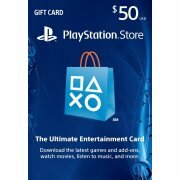 selling for Y5,225 if you pre-order, but its SRP is Y5500. Just saw this at the HobbyStock blog on their coverage of Kyara Chara Hobby 2009. So I guess this means that we can expect the 1/72 Model Kit VF-27 Lucifer of Brera Stern to be available by November 2009 then, huh? 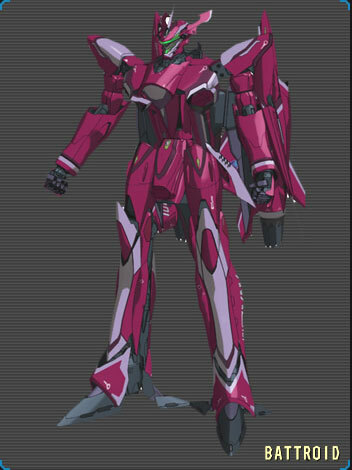 And basing from this picture where it says Battroid, Fighter and Gerwalk, we can also expect it to follow the treatment done by Bandai to the 1/72 SMS VF-25's, wherein despite being a model kit, it is able to transform to the 3 different modes. With the imminent release of the model kit, I guess everybody is even more excited to find out when Bandai will release a DX Chogokin 1/60 scale version of Brera Stern's VF-27 Lucifer.